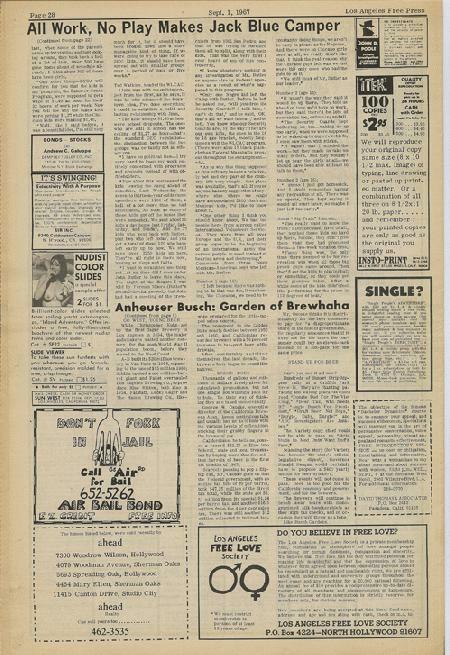 Original full page newspaper article about Anheuser Busch and Busch Gardens from 1967. 11"x17" inches. 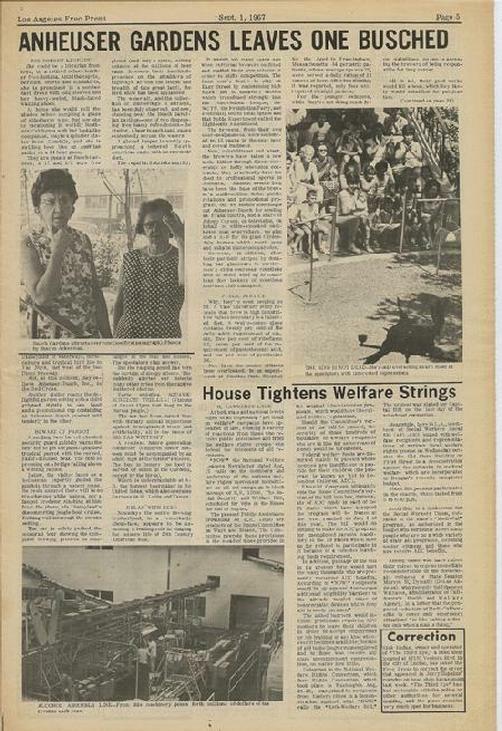 Original newspaper article, not a copy or reproduction. 2 pages.